Stoke Therapeutics’ targeted-augmentation of nuclear gene output (TANGO) technology effectively increased the levels of the SCN1A gene and of its encoded protein in mice with Dravet syndrome. 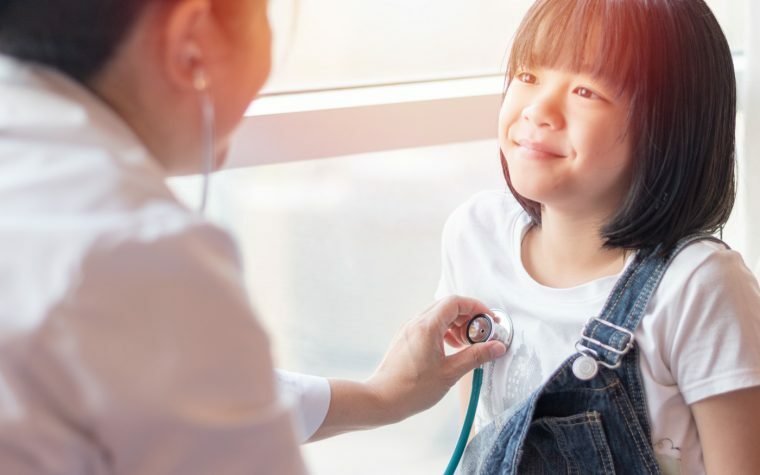 The company is currently conducting additional preclinical studies to evaluate the functional impact of this potential treatment strategy for Dravet syndrome. Isabel Aznarez, PhD, co-founder and vice president, head of biology of Stoke, will discuss the latest preclinical data at the 2018 annual meeting of the Oligonucleotide Therapeutics Society to be held Sept. 30 to Oct. 3 in Seattle, Washington. 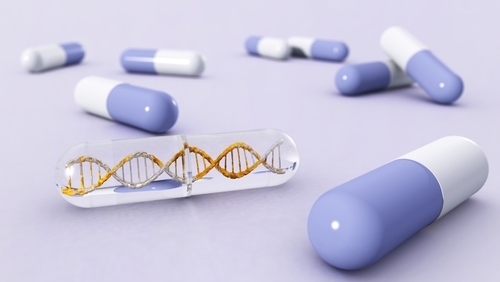 The company is developing small RNA-targeting compounds called antisense oligonucleotides, or ASOs, which can promote the production of proteins that are faulty or whose levels are insufficient in a number of genetic diseases. ASOs are specifically designed to bind to a desired RNA sequence and support the conversion of a nonproductive RNA molecule into a functional one. This strategy takes advantage of a naturally occurring process, called RNA splicing, in which immature RNA sequences are processed by the removal of small bits of its sequence to generate a functional protein coding sequence. With Stoke’s proprietary bioinformatics pipeline, the company has identified more than 100,000 nonproductive splicing events and nearly 3,700 potentially targetable disease-associated genes, including the SCN1A gene. Mutations in this gene, which provides instructions for making one part (the alpha subunit) of a sodium channel called NaV1.1, underlie the development of Dravet syndrome. Researchers tested the potential of their identified ASOs to target the nonproductive SCN1A sequence in both healthy mice and in a mouse model of Dravet syndrome. The team injected the TANGO ASO into the brains of healthy mice, which led to a significant and dose dependent increase of SCN1A immature RNA levels as well as its NaV1.1 encoded protein, without affecting other similar genes. This approach was able to increase SCN1A mRNA levels in a sustained manner, up to at least 80 days after a single treatment administration. TANGO ASO could effectively distribute within mice brain tissues, also targeting those brain areas expected to be important for Dravet syndrome, such as the cortex and thalamus. Injection of the TANGO ASO in a mouse model of Dravet syndrome led to restoration of SCN1A mRNA and NaV1.1 levels. 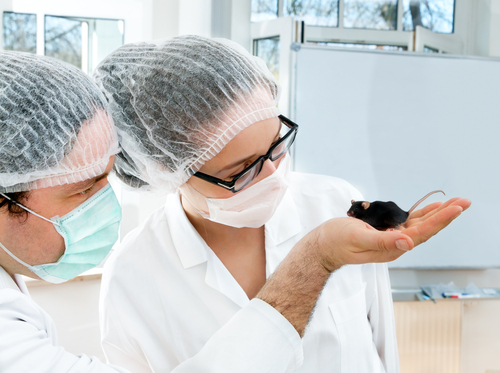 “Through our research, we’ve observed proof of target engagement and durable response in both wild-type and Dravet syndrome model mice,” Aznarez said in a press release. “These findings demonstrate the efficacy of our TANGO platform as we’re advancing a differentiated pipeline of antisense oligonucleotide medicines,” she added. Stoke is also developing ASOs for the treatment of other genetic conditions that affect the central nervous system, eye, liver, and blood. Tagged antisense-oligonucleotide, ASOs, mice studies, preclinical studies, RNA targeting, SCN1A, Stoke Therapeutics, TANGO, The Oligo Meeting 2018.